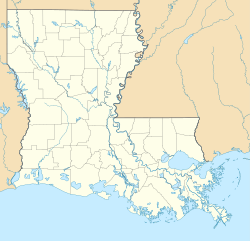 Bush is an unincorporated community in northeastern St. Tammany Parish, Louisiana, United States, to the south of Sun. 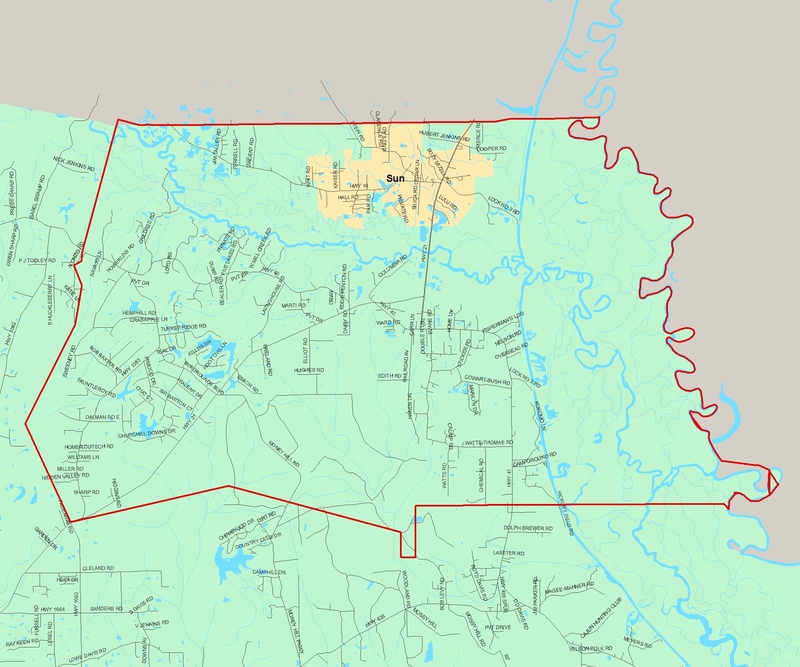 Bush is on Louisiana Highway 21 between Covington and Bogalusa at 30,61° N, 89,90° W. It is part of the New Orleans–Metairie–Kenner Metropolitan Statistical Area. 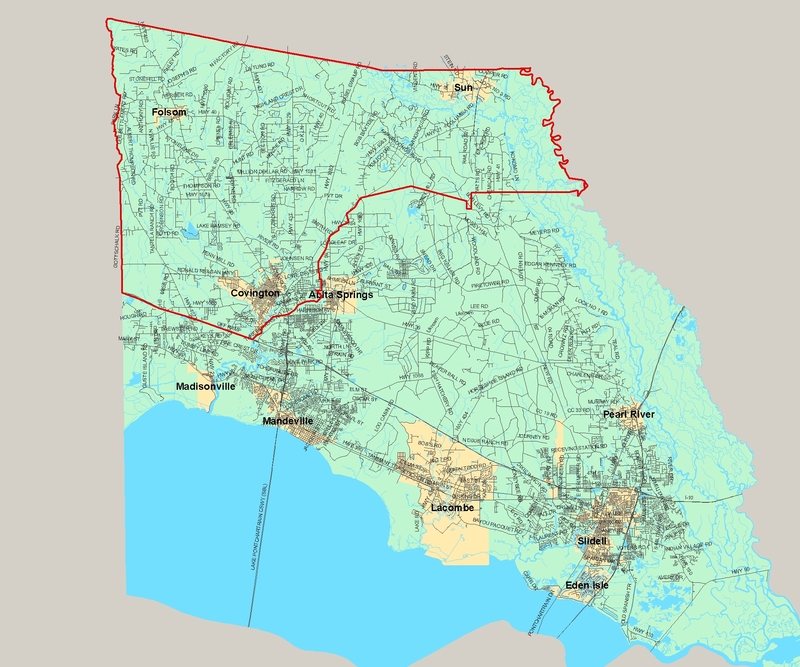 Highway 21 crosses the Bogue Chitto River approximately 1.45 miles (2.33 km) north of town. St. Tammany Parish Public Schools serves Bush residents. Fifth Ward Junior High School in unincorporated St. Tammany Parish serves K-8. Covington High School in Covington serves Bush residents. This page was last edited on 30 October 2018, at 04:07 (UTC).